We know that Warriors were born with a purpose. And now more than ever, we want to hear what it is that drives our community of alumni, students, faculty, staff and friends. How has Wayne State University changed your perspective? What have you changed at WSU? What is it that makes you Warrior Strong? Watch the videos below to see what some Warriors are saying about their WSU experiences. 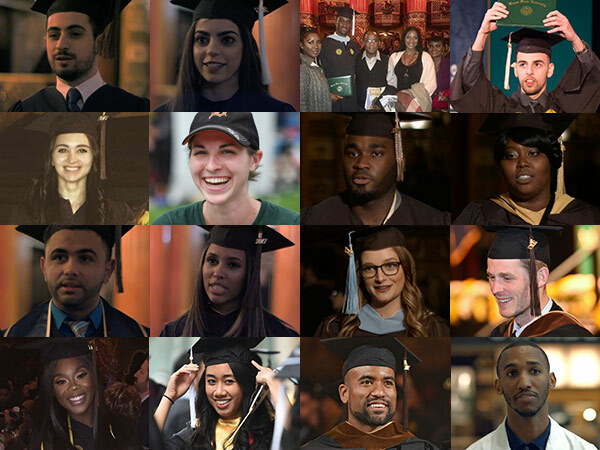 As we commemorate our yearlong Sesquicentennial Celebration, we invite you to share your Wayne State memories. Upload a video or audio file, and join the conversation on social media using #MyWSUStory.